Set for a release in 2013, Dragon Age III: Inquisition will be the next addition in the hit RPG franchise from BioWare. No much is known at the moment about the game, but BioWare did state that they are currently using the Frostbite 2 engine to build the title, which is the same engine that powers Battlefield 3. 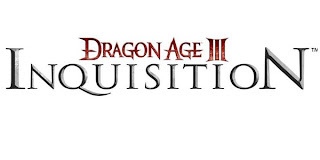 I really enjoy the Dragon Age games, but felt like the second one was too different from the original for my liking. 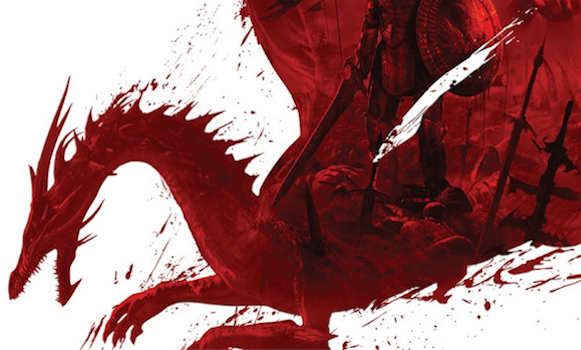 Hopefully BioWare will take what was great about both games for Dragon Age 3.